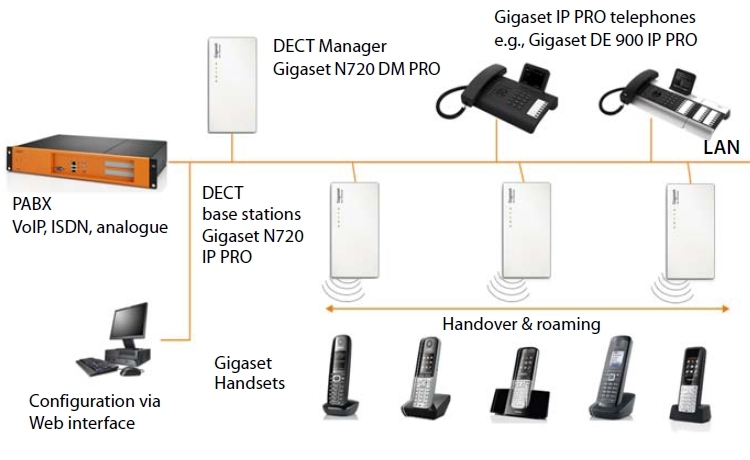 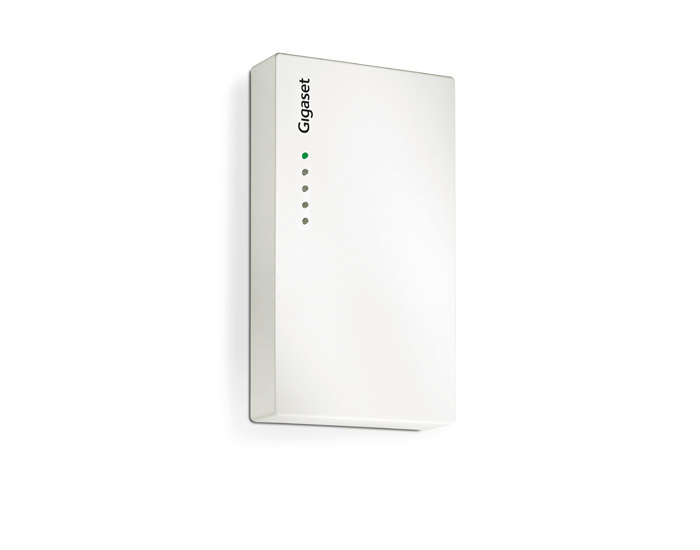 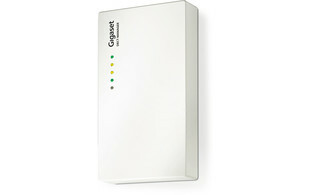 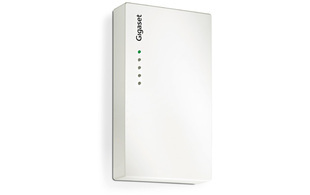 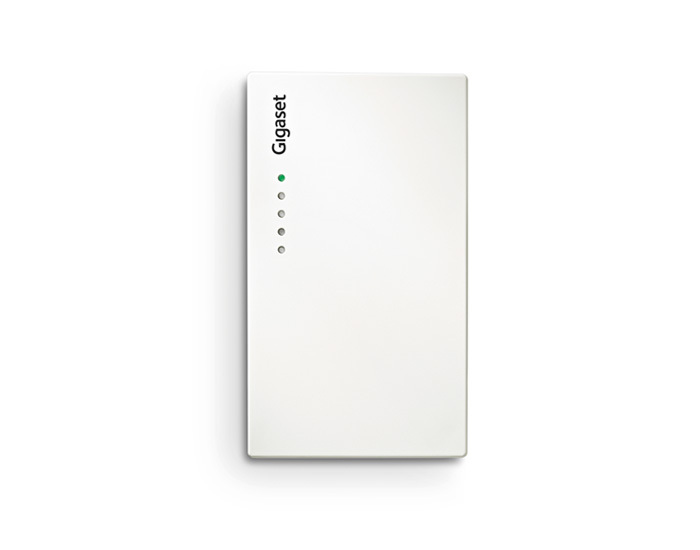 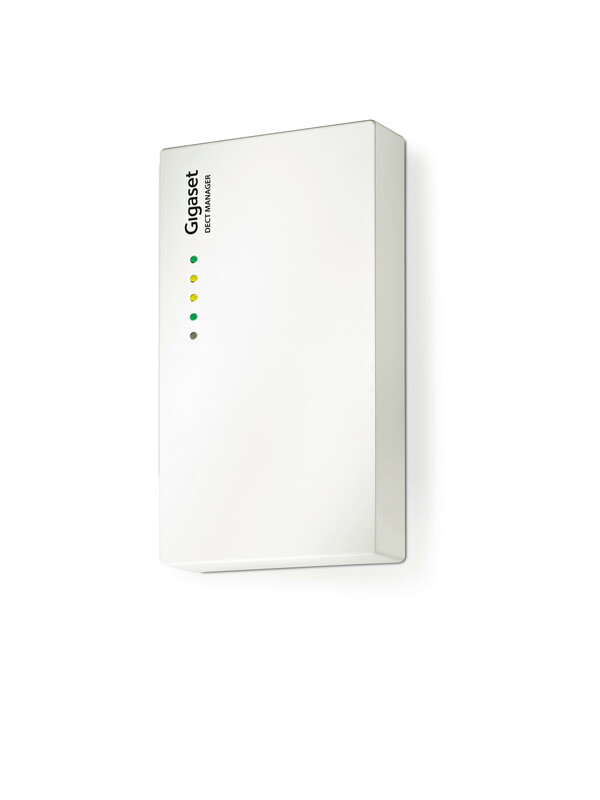 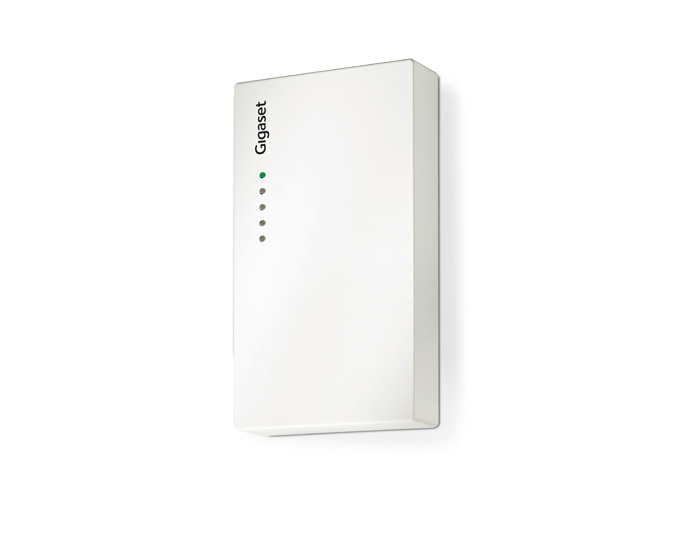 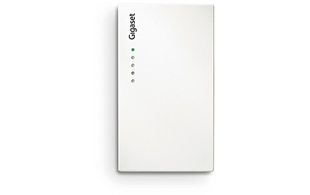 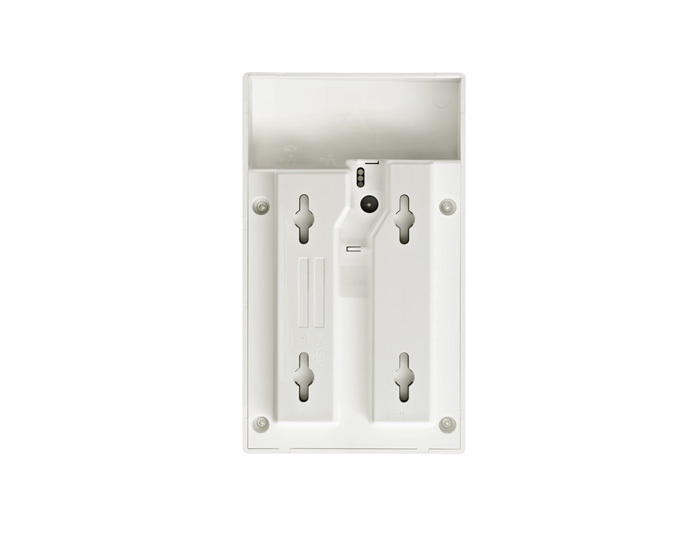 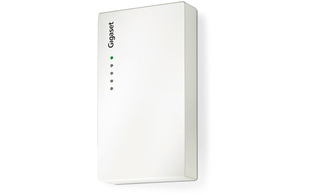 The Gigaset N720 DECT IP Multicell System comprises two component parts: N720 DM PRO, the DECT manager (one required per system) and N720 IP PRO, a base station (1 to 30 per system) deployed to provide DECT coverage wherever cordless telephony is required. 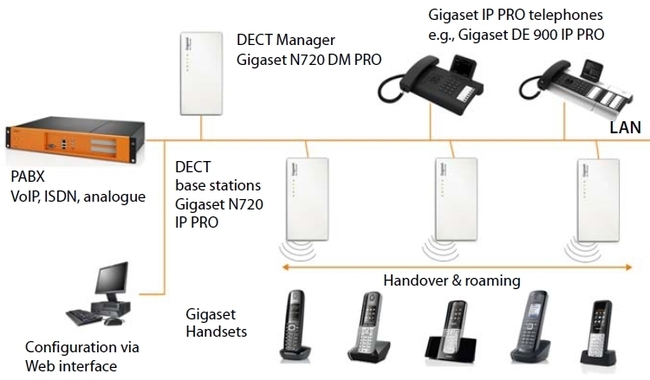 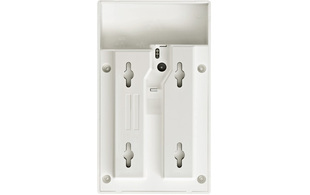 Up to 100 handsets can be connected to the system - select from a wide range of attractive, durable, cost effective models to suit the specific role & requirements of each. 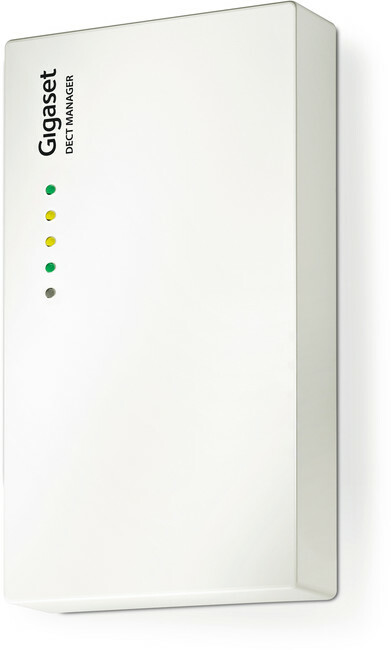 Seamless in-call handover between base stations is supported when installed in accordance with the Manufacturer's guidelines.